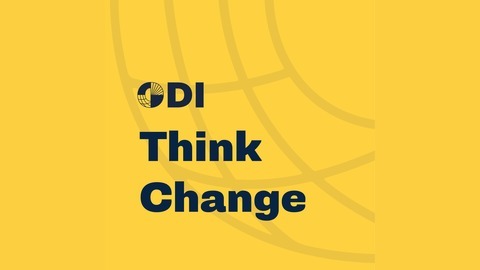 Podcasts from the Overseas Development Institute (ODI), an independent, global think tank, working for a sustainable and peaceful world in which every person thrives. 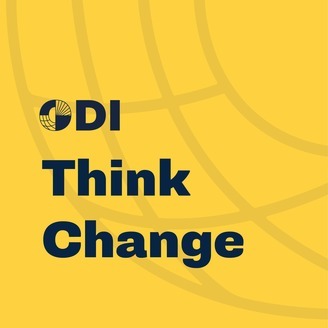 Find out more by visiting the ODI website: www.odi.org. Episode 1: What are gender norms, and how are they changing?